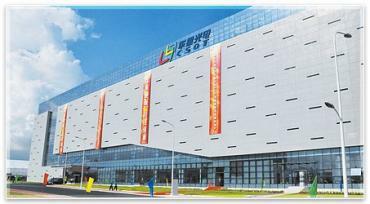 CSOT (which is a subsidiary of TCL) has been planning a 4.5-Gen LTPS fab in Shenzhen for a long time now - with plans to use that line for both LCD and AMOLED panels. Production was planned for 2012, but as usual, this has been delayed. Towards the end of 2013 it was reported that TCL plans to invest over $4 billion in a CSOT 8.5-Gen TV fab that will be used to make both LCD (a-Si) and OLED TV (Oxide-TFT) panels. 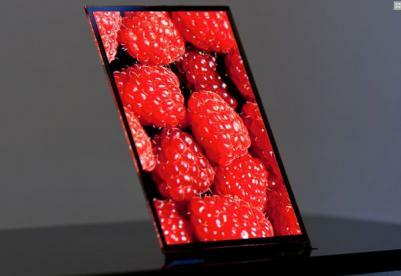 Last month it was reported that TCL and CSOT will invest $2.5 billion and build a 6-Gen AMOLED fab (using both Oxide-TFT and LTPS backplanes) to produce small/medium displays. It seems that this 6-Gen fab complements their plan to build the 8.5-Gen fab. During CES 2014, TCL unveiled a 55" OLED TV prototype. It's highly likely that the company used OLED panels made by LG Display. Ignis has been developing its MaxLife technology for years. Back in 2011 RiT collaborated with Ignis to develop a-Si based AMOLEDs, and even showed some very nice prototypes, but this never materialized into commercialization. Hopefully the CSOT development will fare better. In December 2013, Ignis announced that started shipping 55" OLED TV evaluation samples to display makers to test their MaxLife compensation technology.